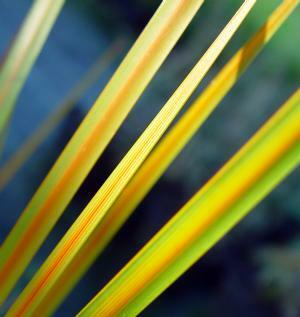 Libertia is an evergreen clump forming perennial that has amazing coloured foliage with the added bonus of white flowers in the summer - so all the advantages of grasses but with a bonus! They are also drought tolerant. 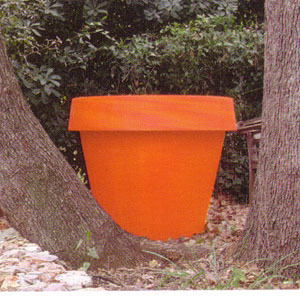 Plant in groups or in containers with a contrasting background to get the best effect. 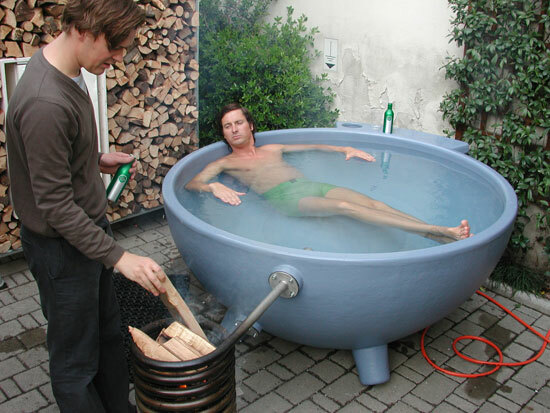 It’s a natural wood-fired hot tub with a modern flair in a gorgeous, functional and bizarre simple design. With its fast natural heating system and its low weight one can easily take the dutchtub to any place you like and use it as long there is water and wood. 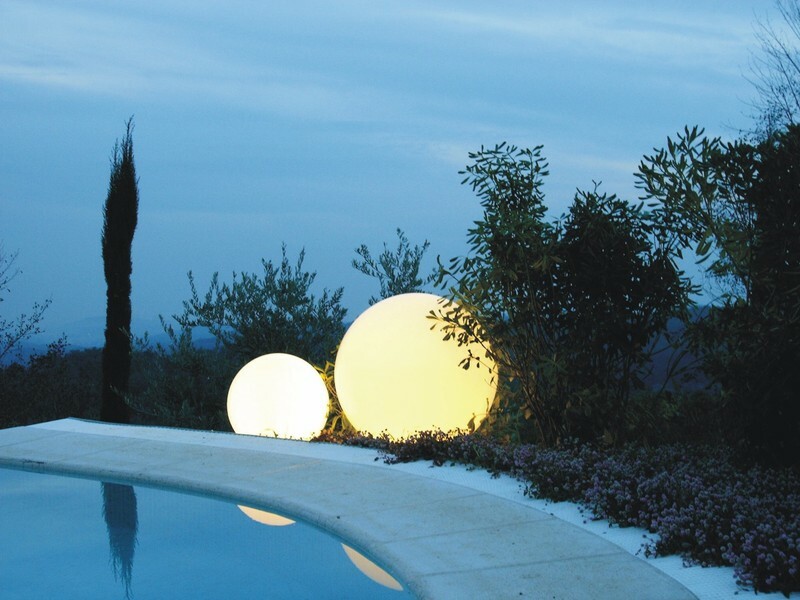 The extremely durable materials reflect its high quality. It’s a hygienic and therapeutic product with a high fun-factor. The dutchtub is a reaction to a society where questions have arisen about lifestyles and about products that are independent and self-supplying. More and more people are turning towards the use of products with simple functions and responsible design. 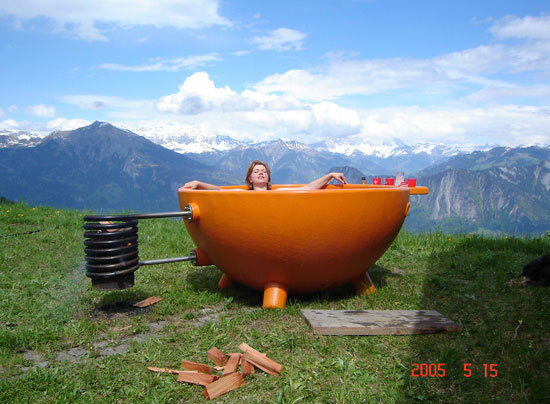 The dutchtub is not a question of luxury but of the quality of the function. Thus the dutchtub frames the essence of open-air-baths-tubs and embodies a decadent function brought back to a temperate luxury. The main goal of dutchtub is to inspire people to go out and experience ‘boundless bathing’. And this is how it works: After the tub has been filled with water, the fire is started in the basket which has been screwed in the spiral. The water inside the spiral heats up from the heat of the fire. The water gets hot and starts to rise in the spiral. Like this the water will flow automatically through the spiral, circulating from the bottom to the top. The natural heating system will easily heat the 700 litres of cold water in just two-and-a-half hours up to a comfortable 37°C all while cooking you meal in the included custom wok. After reaching the right temperature, one can maintain this temperature through adjusting the basket in the spiral, which determines how much flame is reaching the spiral. dutchtub is not just a hot tub, it’s a state of mind. "Designed by Patricia Urquiola for Kettal, the Maia collection is “an industrial reinterpretation of handcrafted plaiting”. 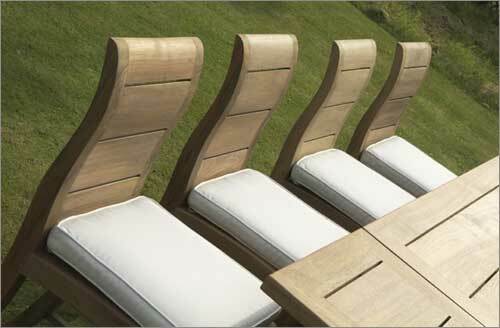 The collection moves away from archetypal plaited furniture through the use of new contemporary geometry. 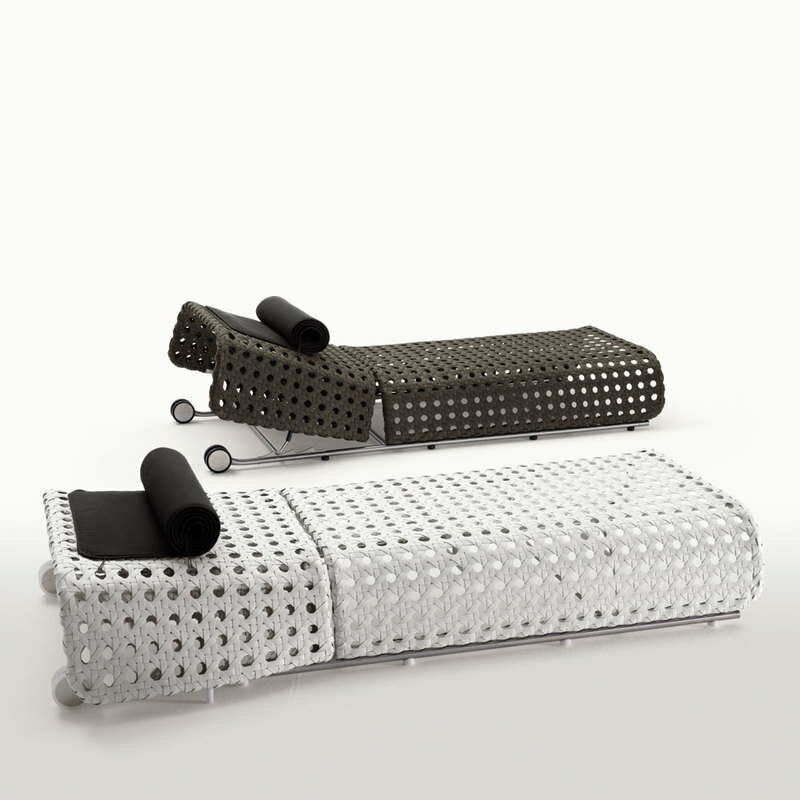 The furniture gains in lightness and modernity by combining high-tech fibre and a broad aluminium structure. It also has an interesting shadow! Originally from Spain, Patricia Urquiola trained in Italy and is considered one of the most active designers of the new generation. She has been awarded prizes by great international design associations (New York MOMA USA, AFI-FAD Spain, Wallpaper international magazine). 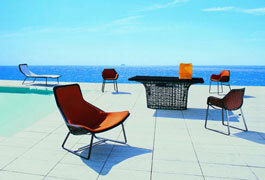 Patricia Urquiola currently designs for the best companies on the international furniture scene. Frame made out of aluminium, polyester powder coated and high quality synthetic fibre hand weaved. Frame completely outdoors. Cushion made out of 3D thermo melted textile for an easy maintenance." 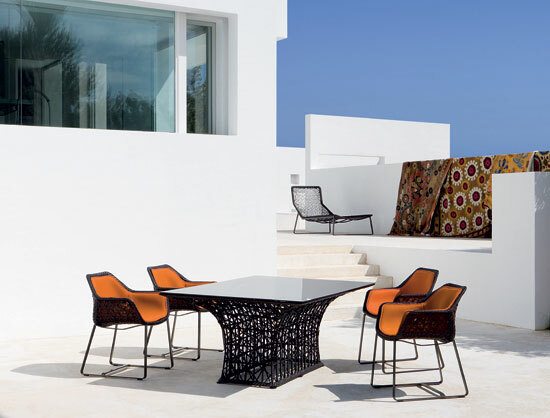 The new outdoor furniture by www.bbitalia.it inspired by traditional techniques and patterns. 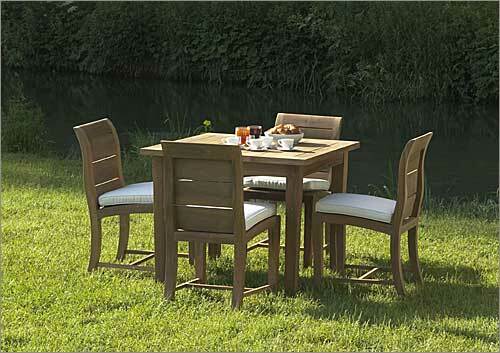 This furniture is especially suitable for contemporary yard or garden You can make your barbeque party more passionate with these simple low backed chairs. Classic Chairs £275. Natural Finish Canvas Cushions £45 Hand made as a single piece making them strong, solid and stable. For comfort they have an ergonomic back profile and contoured seat. 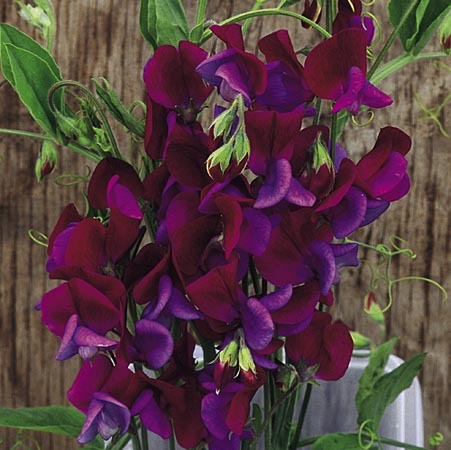 Sweet Pea Cupani - the 'original' sweet pea from www.suttons.co.uk. Introduced to Britain in 1699 by a monk - Brother Cupani. Wonderful bicoloured flowers with a beautiful deep scent. Easy to grow, sow the seeds where you want them to grow. Great modern colours with maroon upper petals and violet 'wings'. 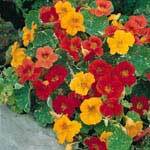 If you haven't got time to wait until climbing plants will cover your walls or fences - why not try this 'a nasturtium waterfall'. Fix a 800mm long window box to the top of your wall ( bright coloured or galvanised would be great) and sow a packet of nasturtiums into multipurpose compost in the window box. Try to use a compost that has water retention gel in it to save watering in hot weather. These will soon grow and instead of growing upwards will by the force of gravity cascade down in a curtain of bright green foliage and lots of red, orange and yellow flowers. These will last well into late autumn when the first frosts occur. Available in three sizes 110cm, 145cm & 210cm dia. Stunning contemporary stone containers - a far cry from the traditional 'stately home' look.